It's hard to look past the curved lines and silky feel of this blend. Cool climate wine on song. A Cabernet Malbec blend (75/25); the Cabernet vines were planted in 1995 and the Malbec in 1990. This saw oak for 18 months in two year old barrels. 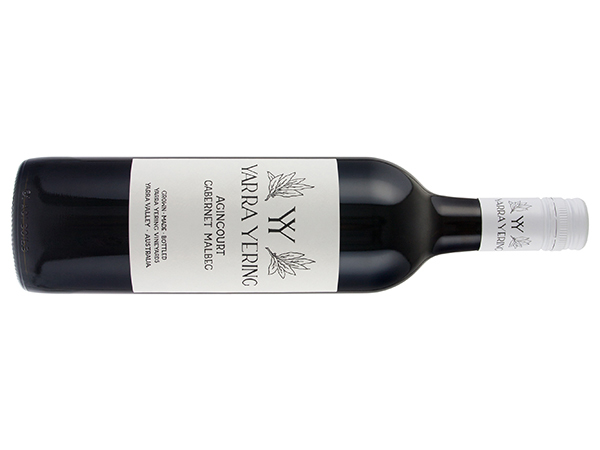 Agile and nimble on its feet, the older barrels certainly help the fruit shine. Savoury characters cascade from the glass. Bay leaf, tomato leaf, violets, sage, pasta sauce, thyme - gorgeous. It moves and sways with absolute ease. Like a ballet dancer, the dark Cabernet fruit glides across the mouth with seamless precision before the Malbec plays its hand late delivering moreish plummy fruit. The acid still a fraction taut though time will be its friend. Juicy pillows of tannin coat the mouth as a generous parting gift. Oh this is divine drinking.